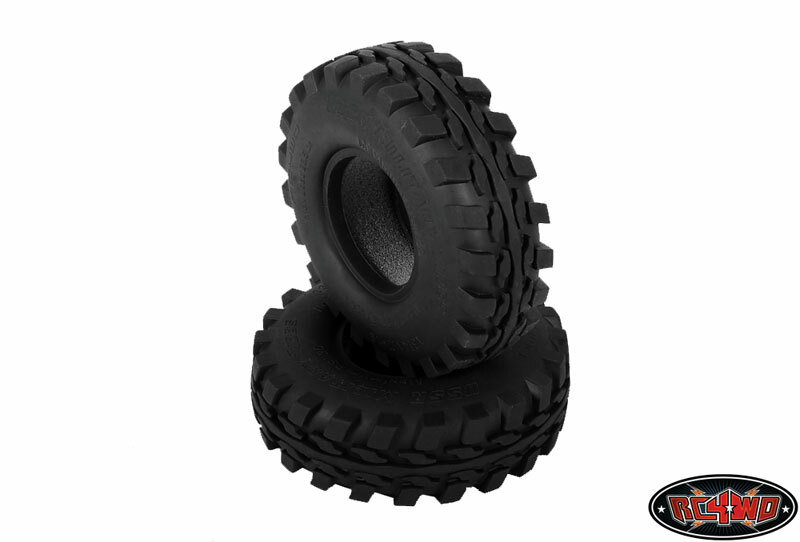 One of the top military tires from the golden days on USSR brought back to life for your scale builds. 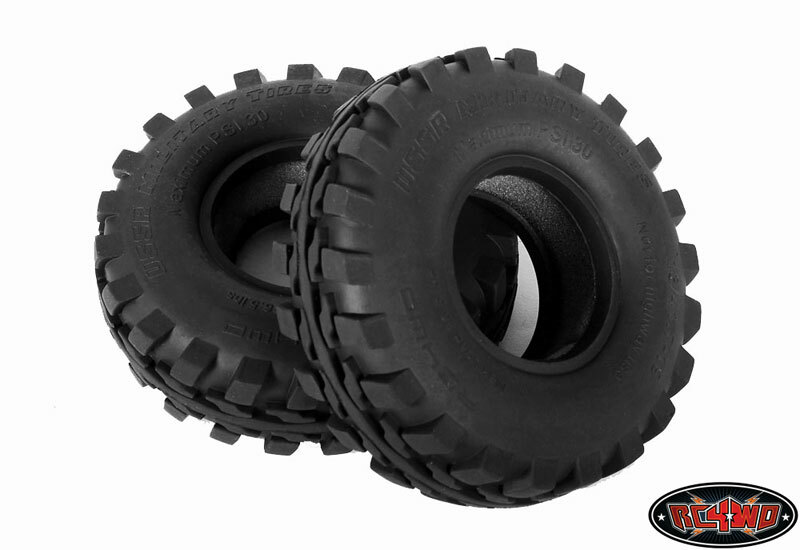 The tread makes it a good all rounder Class 2 tyre. Note: For complete truck, you will need 2 set of this product. 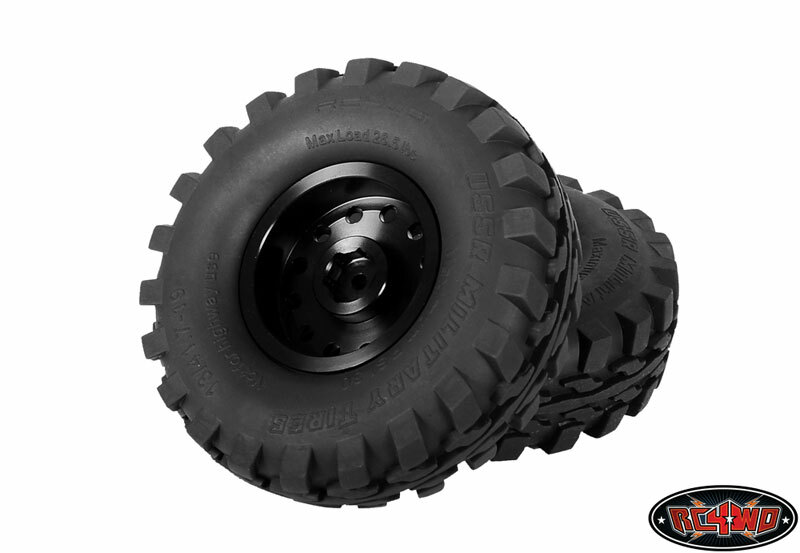 Click here to download a tire comparison list. 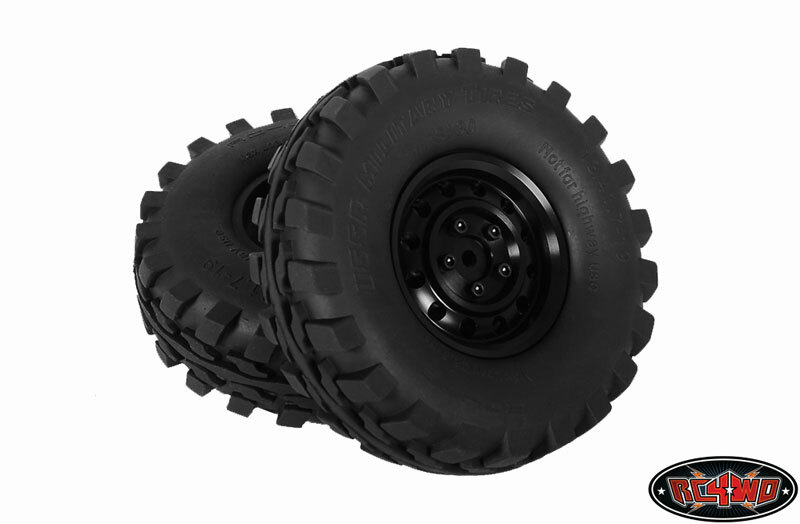 Was looking for a tall narrow tire for My Carisma SCA-1E Coyote. 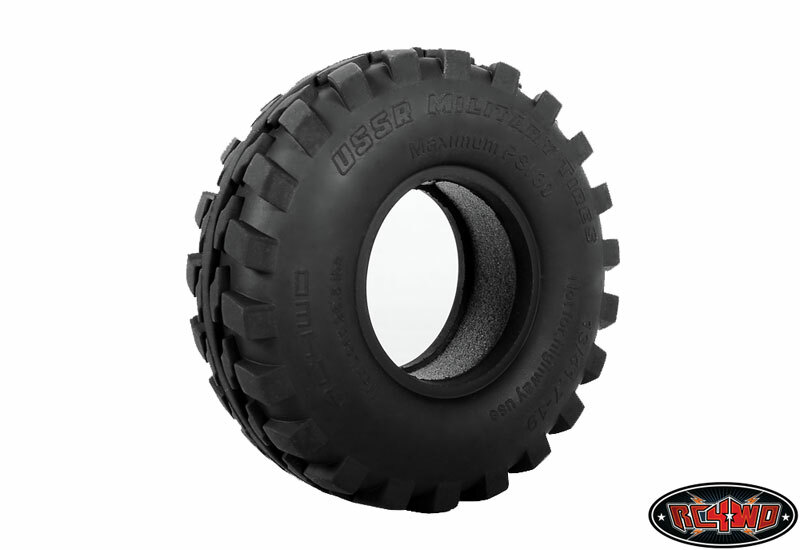 This tire fits the bill perfectly.